HTC India has recently launched two smartphones in the country, the U Ultra and U Play. The HTC U Ultra is a flagship device priced at Rs 59,990, whereas the HTC U Play is an affordable smartphone priced at Rs 39,990. The U Ultra smartphone will be available in Black, Blue, Pink, and White colour variants from March 6. On the other hand, the HTC U Play will be available from mid-March in Black, Blue, Pink, and White colour options. 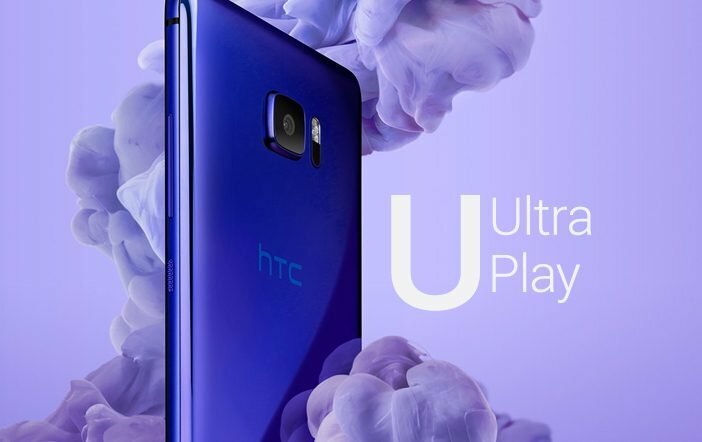 The USP of the HTC U Ultra and HTC U Play is its Sense Companion feature which is an AI-based system which is competent to learn user’s daily patterns and suggest friendly advice and usage recommendations. The Sense Companion on U Ultra displays important alerts and notifications on the secondary ticker-style display. Both the smartphones features the HTC USonic earphones which analyse the shape of the ear of users and adapts the best audio profile. HTC has released the dual-SIM variants of the U Ultra and U Play smartphones in India which support expandable storage using the hybrid Nano dual-SIM module. The company is offering 1-year insurance along with the purchase of these phones which covers liquid damage and any other physical damages. Coming to the specification, the HTC U Ultra features a 5.7-inch QHD (1440×2560 pixels) Super LCD display alongside a secondary 2-inch display with 160×1040 pixels resolution. 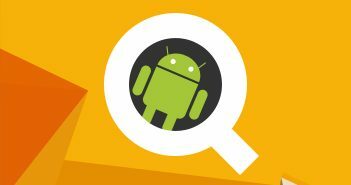 It is powered by a Qualcomm Snapdragon 821 quad-core processor paired with 4GB of RAM. It runs on Android 7.0 Nougat OS with customised Sense UI on top. In India, the company has released 64GB storage variant with expandable memory up to 2TB via microSD card. The device offers Gorilla Glass 5 protection. On the camera front, the HTC U Ultra smartphone offers a 12MP UltraPixel primary rear camera with 1.55-micron pixels, optical image stabilization, BSI sensor, f/2.8 aperture, dual tone LED flash, and laser + phase detection autofocus. Up front, it has a 16MP selfie snapper with UltraPixel mode and BSI sensor. 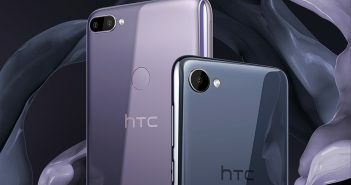 The HTC U Ultra supports 4G VoLTE, Bluetooth, Miracast, GPS/A-GPS, DLNA, NFC, Wi-Fi, HTC Connect, and USB 3.1 Type-C port. The HTC U Ultra features a fingerprint sensor embedded in the Home button, Hi-Res Audio support, HTC BoomSound Hi-Fi edition stereo speakers, and 3D audio recording capabilities with 4 microphones. The device packs a 3000mAh battery with Quick Charge 3.0 support. Coming to the HTC U Play, the smartphone features a 5.2-inch full-HD (1080×1920 pixels) Super LCD display with Gorilla Glass protection. The company has launched the 4GB RAM and 64GB storage model in India. Furthermore, the device boasts a MediaTek Helio P10 octa-core processor. 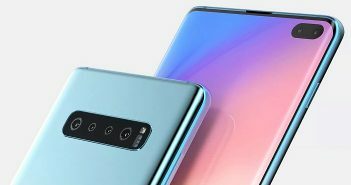 For photography, it offers a 16MP primary rear camera with BSI sensor, f/2.0 aperture, dual-tone LED flash, PDAF, and optical image stabilization. It has a 16MP selfie shooter with UltraPixel mode to ensure clear and detailed selfies. The HTC U Play features a similar set of connectivity options and has a fingerprint sensor on the home button. The device gets power from a 2500mAh battery with fast charging support.